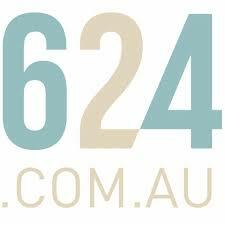 Find here 624 Memory Foam Mattresses coupons and vouchers. 624 Memory Foam Mattresses is a new and growing brand offering one mattress with two firmness options! We also offer the customer 2 free pillows with every order. 624 is the mattress you’ve been waiting for. With an interchangeable top-layer that lets you choose between two levels of firmness, we guarantee that sleeping on a 624 is a decision you won’t lose sleep over. They really care about your sleep, so you have 100 days to make sure you love it, if not the’ll pick it up and give you a full refund. Professionally compressed into a box, your new mattress will be at your door in no time. All 624 mattresses are fully guaranted for 10 years with a full replacement warranty. Use now our 624 Memory Foam Mattresses coupons and vouchers and save money.